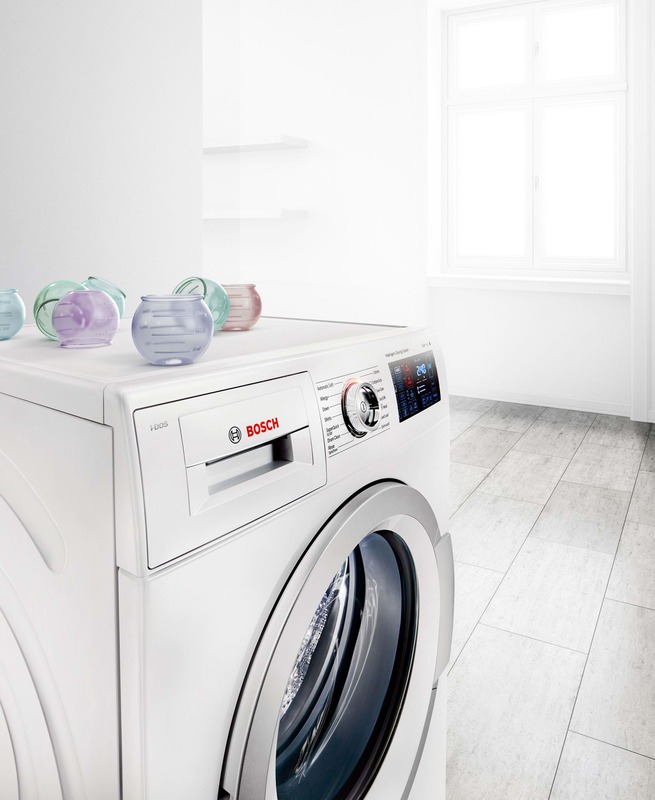 Bosch home appliances have been making everyday life a bit easier for many decades. They make sure that our housework gets finished faster and improve our quality of life. 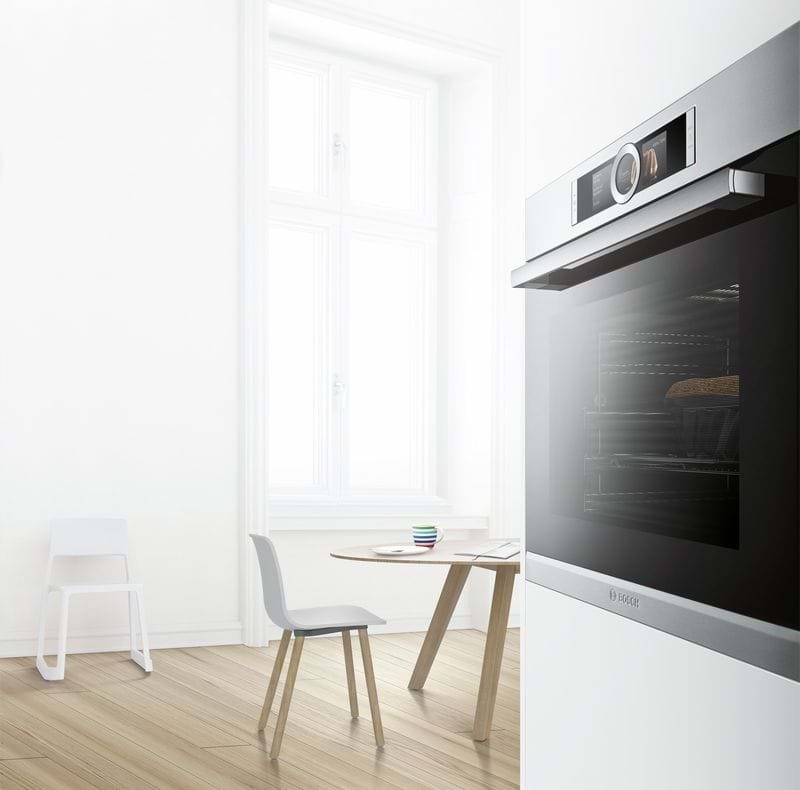 However your kitchen is designed, whatever you are cooking, there is a Bosch oven for you. 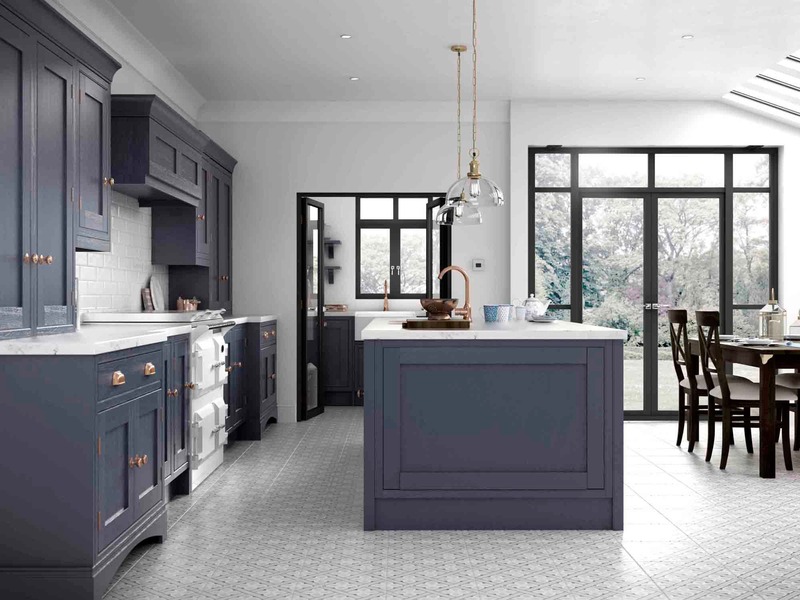 Using the highest quality stainless steel and glass, Bosch ovens and compact appliances combine beautifully to deliver a timeless, elegant and stylish finish to any kitchen with sleek, co-ordinated lines and matching panels. Bosch cooking appliances are also energy efficient. Using everything they know about energy-saving, green technology has been integrated into their range of feature-rich, built-in ovens. Truly perfect baking and roasting requires not only the ideal temperature, but also the appropriate heating mode. 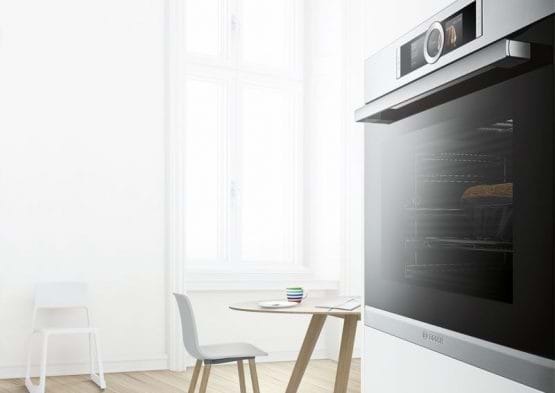 From 4D Hotair to Hotair Eco, Bosch ovens offer up to 15 different heating functions that deliver great results, whatever the dish. How will you cook today? 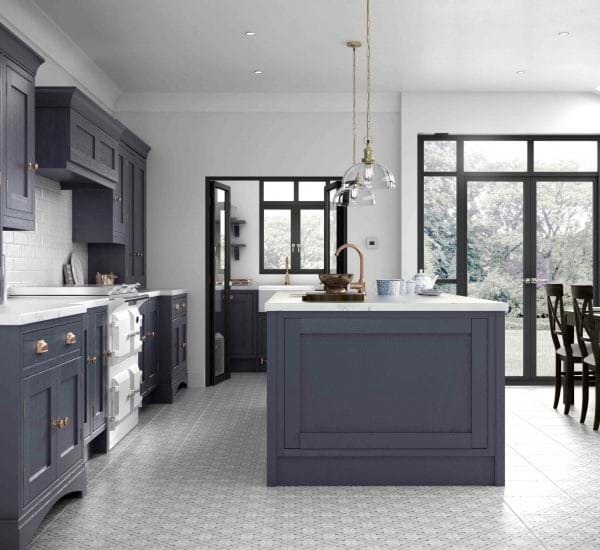 Bosch hobs are versatile and responsive, letting you serve up dish after delicious dish. 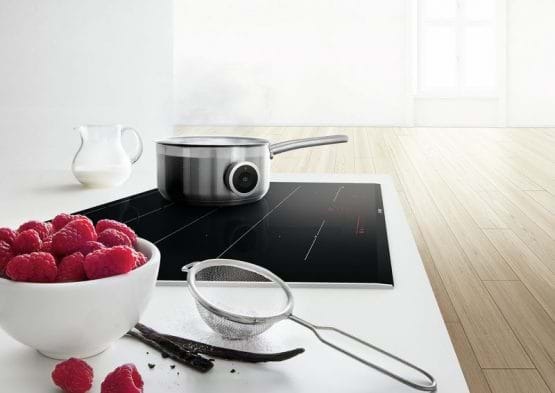 From gas, electric and induction hobs, Bosch lets you cook in your favourite way. Or mix and match a set of Domino hoods for even more versatility and get the benefits of both gas and induction, for example. 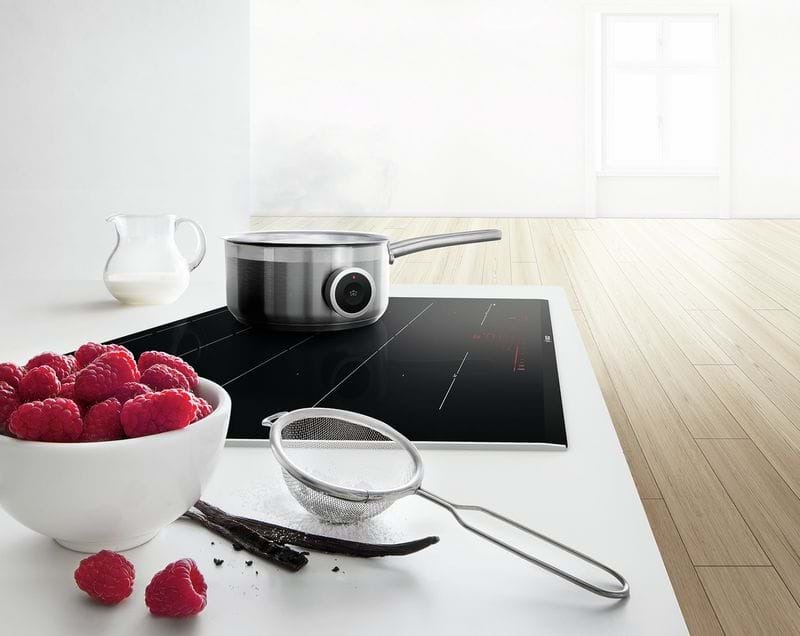 FlexInduction – Ultimate flexibility with Bosch FlexInduction hobs. One, two or three pots, or even a large casserole, FlexInduction leaves it up to you. At the flick of a switch, you can combine two induction zones into a large induction surface on which you can cook the way you want. 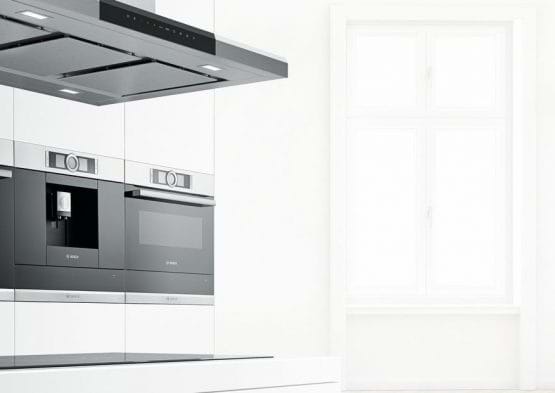 Offering a blend of function and form, Bosch hoods deliver quiet, effective extraction that makes the kitchen and home a more pleasant environment. Make a bold design statement, or complement a more minimalist look. Ask our staff for more information about Bosch appliances. 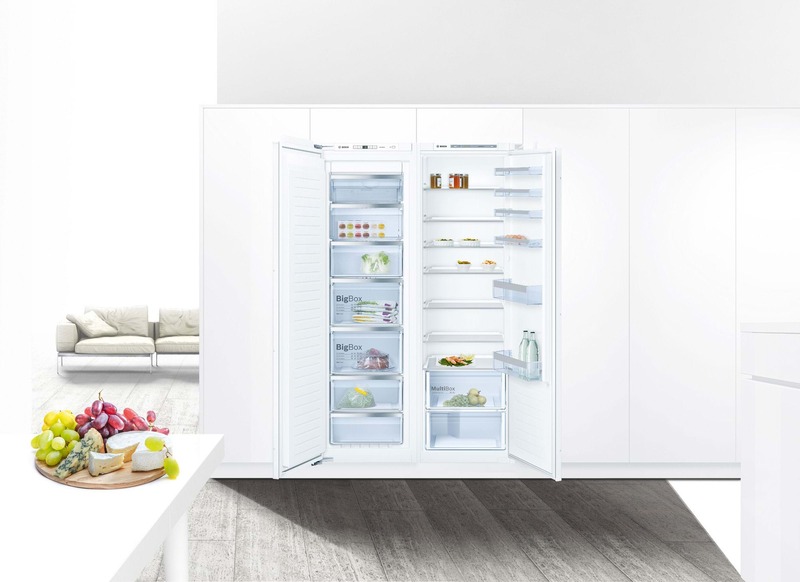 365 days a year, 24 hours a day, fridges and freezers are always on. In fact, they make up around 17% of the electricity used in the home, or even more if it’s a particularly old model. * That’s why Bosch design their fridges and freezers to be as energy efficient as possible. 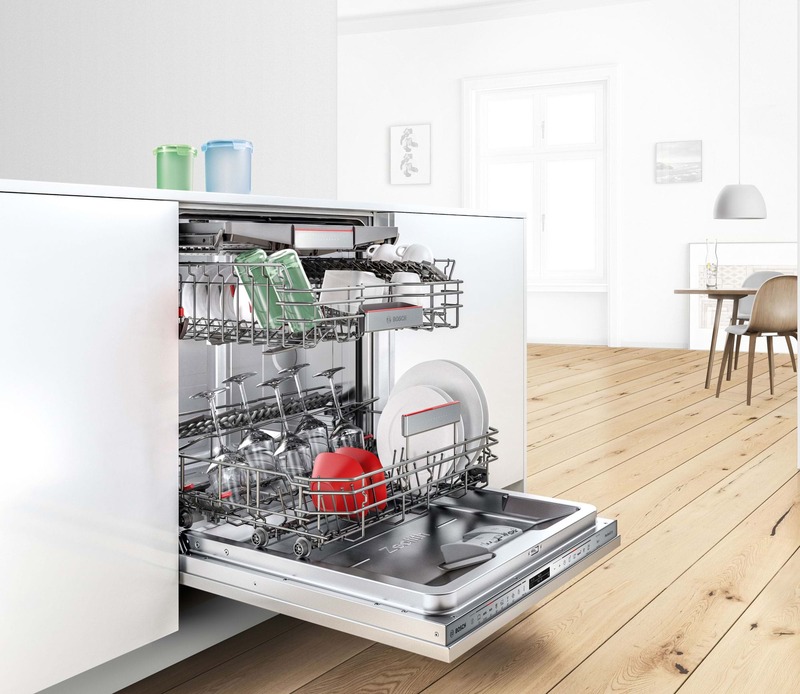 All Bosch built-in dishwashers offer a range of advanced technologies as standard and additional options across the range to suit your individual requirements. 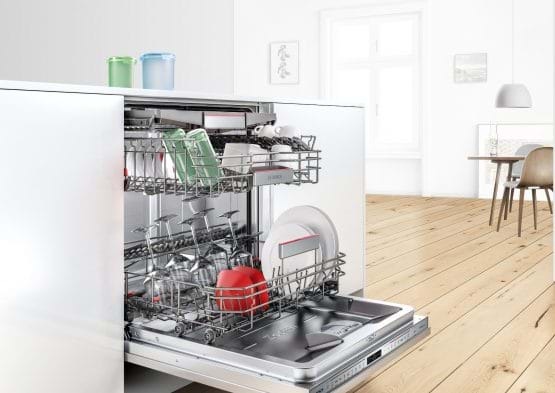 Bosch dishwashers are so quiet sometimes it’s hard to tell whether they are on or off. The TimeLight function indicates the programme status and time remaining onto any floor surface. So you’ll never disrupt the dishwasher cycle again. Effortlessly efficient, load after load. 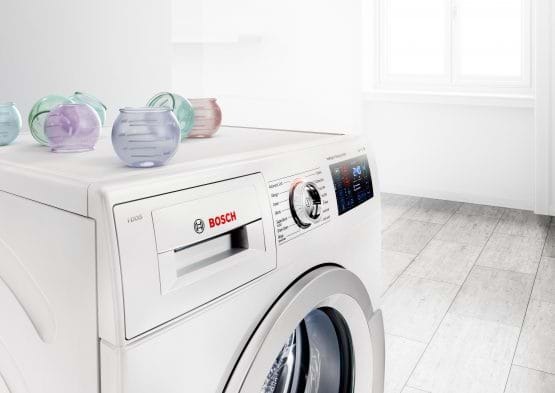 With clever functions across the entire Bosch range, getting great cleaning results is even easier. On both washing machines and washer dryers, the reduced ironing function delivers a gentler tumble during the spin cycle. As a result, your clothes come out less creased, which makes ironing them a lot quicker and easier.